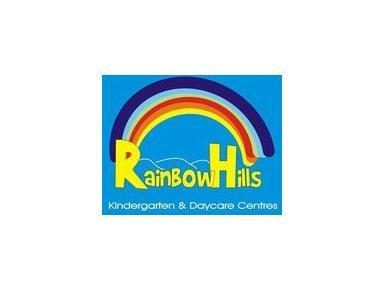 Located in the suburbs of Budapest, Rainbow Hills strives to provide the best possible English-language care to children aged 2 to 7 years. In our unique environment we can provide a secure and positive environment which is tailored to meet the children's physical, emotional, and educational needs, thus assisting in the total development of each child at his/her own pace. The kindergarten is equipped with an international staff which teaches based on British/American curriculum.